The Grand Junction Police Department has learned that the 3rd suspect wanted in connection with the assault on 33-year-old Zachary Lane turned himself in at the Mesa County Sheriff’s Office on Sunday, November 2. 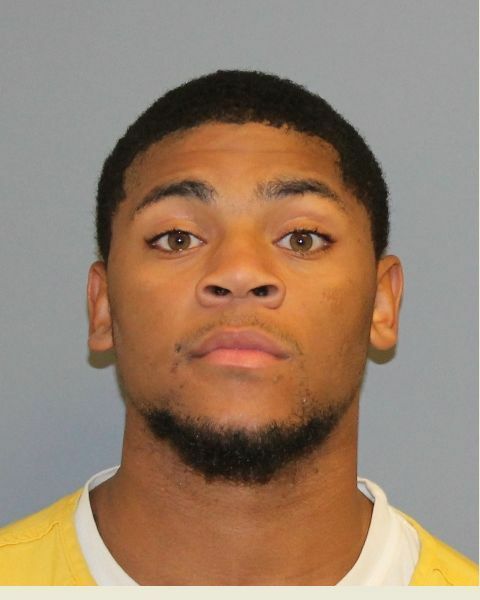 21-year-old Brandon Malik Butler is facing second degree assault charges, as are two other men who were arrested last week. This entry was posted in GJPD News and tagged assault.